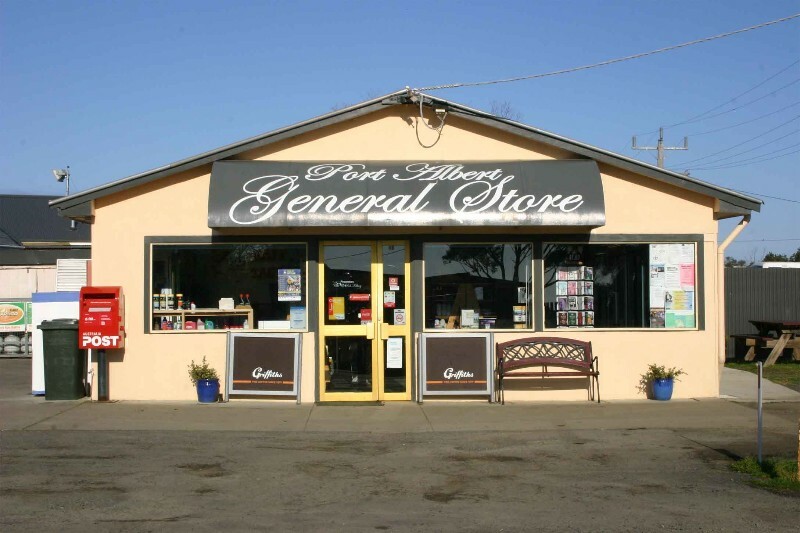 Situated on the main road into Port Albert, the recently upgraded General Store has a range of supplies you may need for a stay in town. Rob & Ulla are always ready for a chance to chat to visitors and may even give away some fishing tips! The store is licensed to refuel boats moored alongside the local jetties. If you catch a record breaking fish, bring it in to Rob & Ulla for a photograph or hoist it onto the public scales for a weigh in.